You don’t have to go long distance to meet these lenders... or a long wait for decisions made by out of area committees. 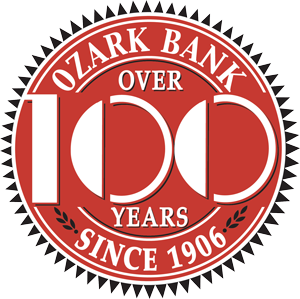 The Ozark Bank near you in Ozark or Nixa is ready with lenders ready to help your family or business with a loan package developed for you. That’s what we do each and every day ~ providing loan solutions to your needs.